Liquorice lovers around the world delight with a day dedicated to the yummy black goodness. To celebrate, Muffin Break and Darrell Lea have partnered to bring you THREE new and exciting muffins, each one with a yummy liquorice treat! 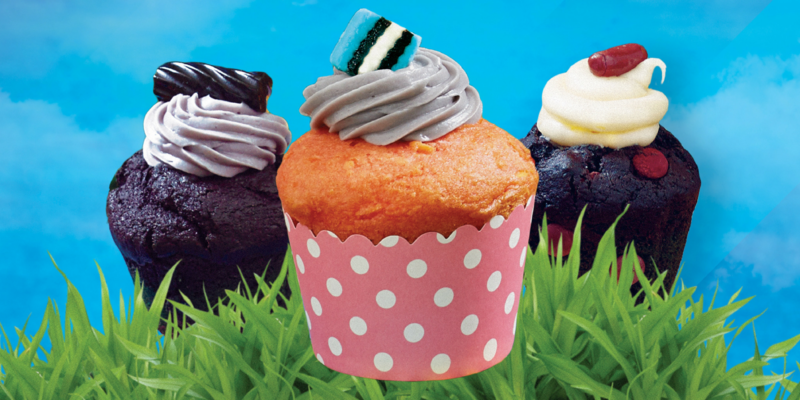 Liquorice Twist Muffin, Allsorts Muffin and Choc Bullet Muffin will be available for the month of April only. Head into Muffin Break to try one, two or all three and help celebrate International Liquorice Day on 12 April! Muffin Break is located on Metro level.